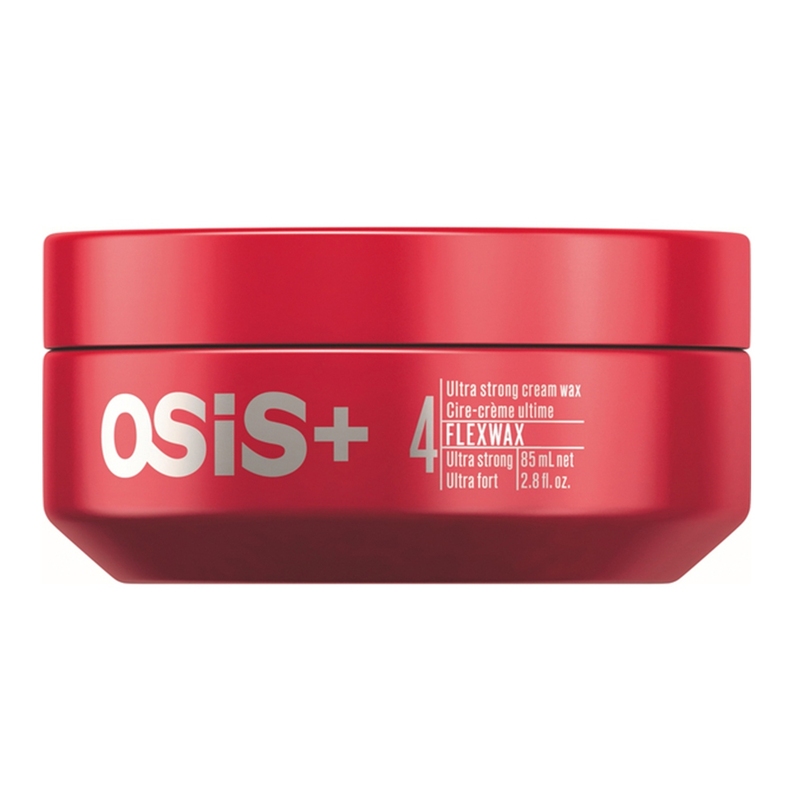 Designed for styling difficult curls or for taming thick frizzy hair. 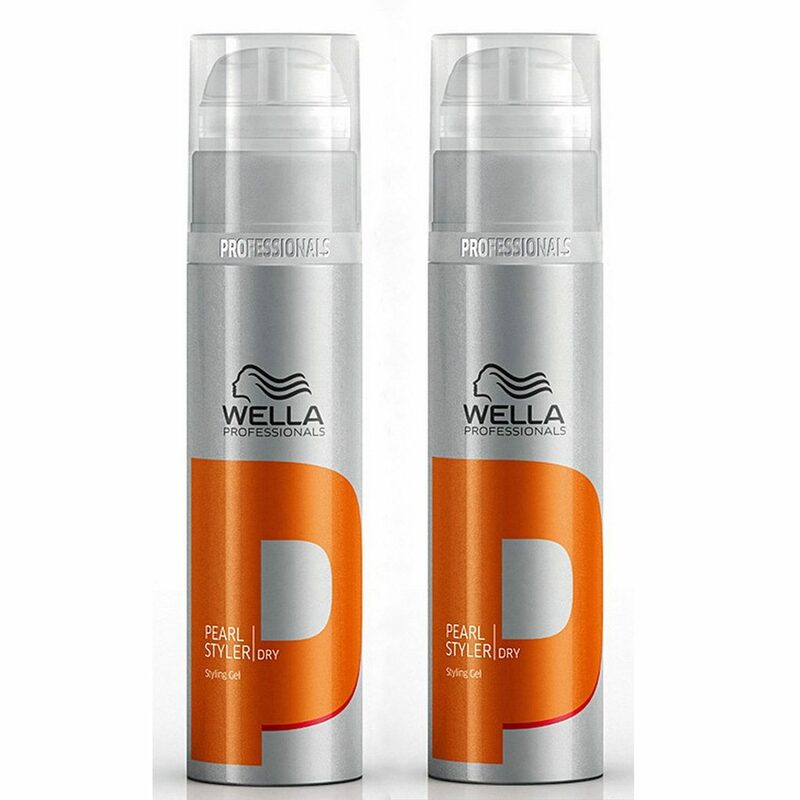 Offers 24 hour anti-humidity & UV protection. 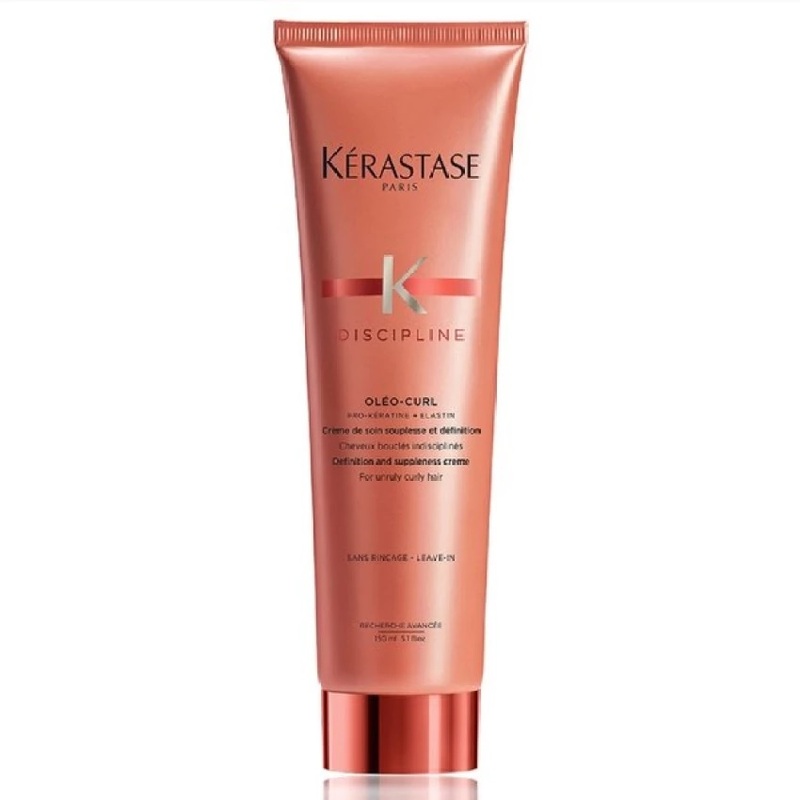 Adds softness & natural-looking shine to any style. 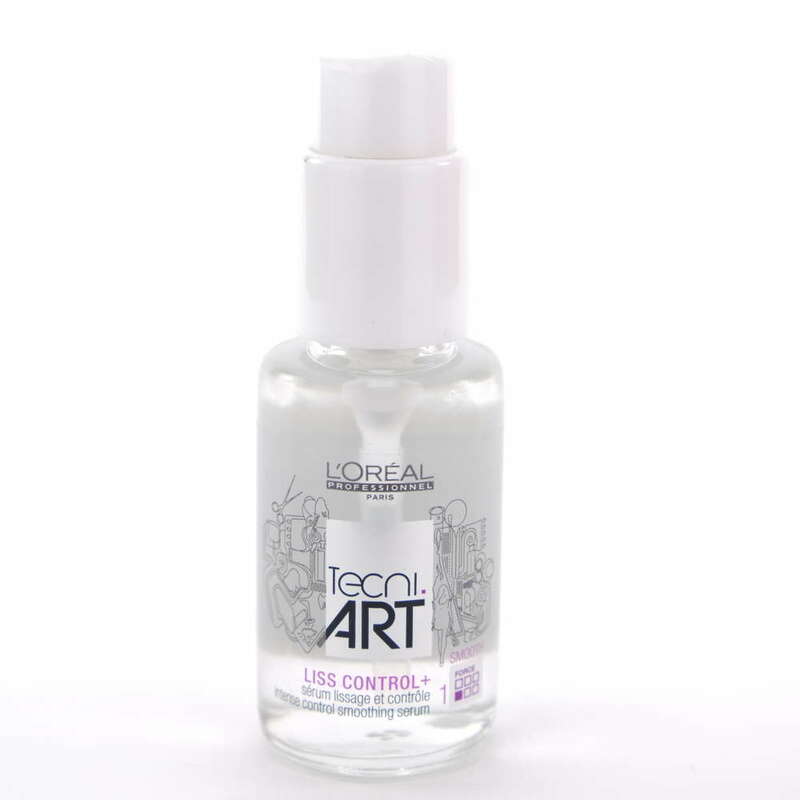 L’Oreal Professionnel Tecni.Art Liss Control Serum that gives intense control and smoothen hair cuticle. 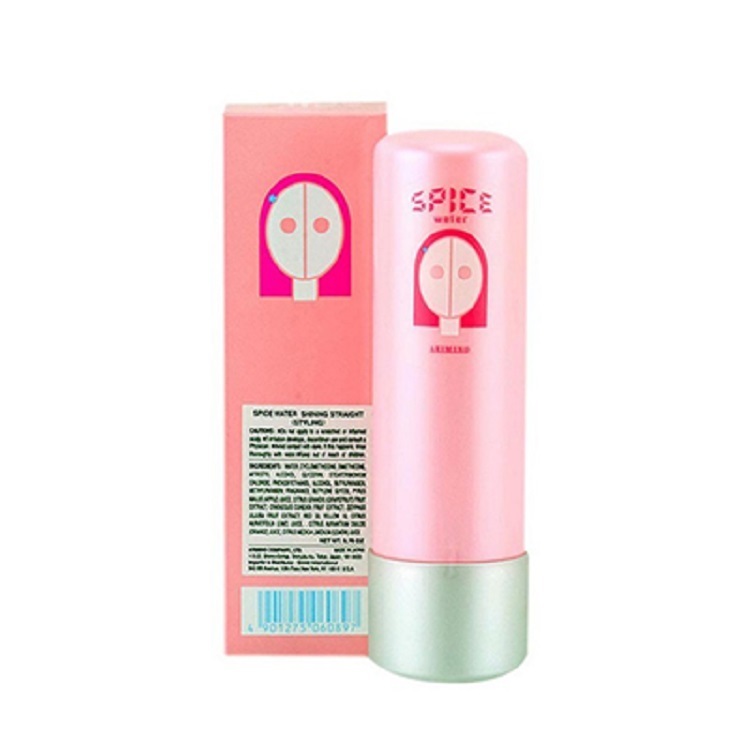 Effect: Gives 24-hour anti-frizz protection, softness and natural shine to any style. 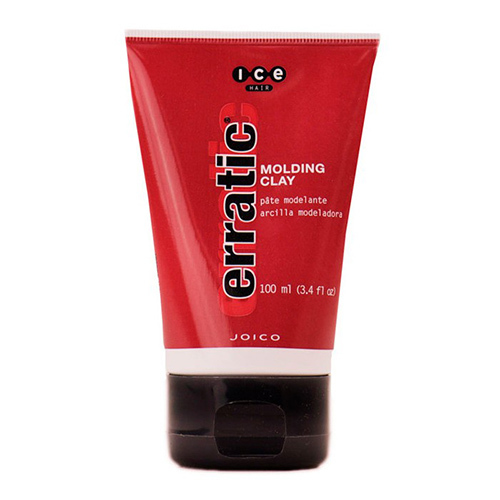 Best for thick, frizzy, wavy or difficult to manage hair. Tips: Use on dry hair as a finishing touch of gloss. Blow dry smooth or leave to dry naturally.